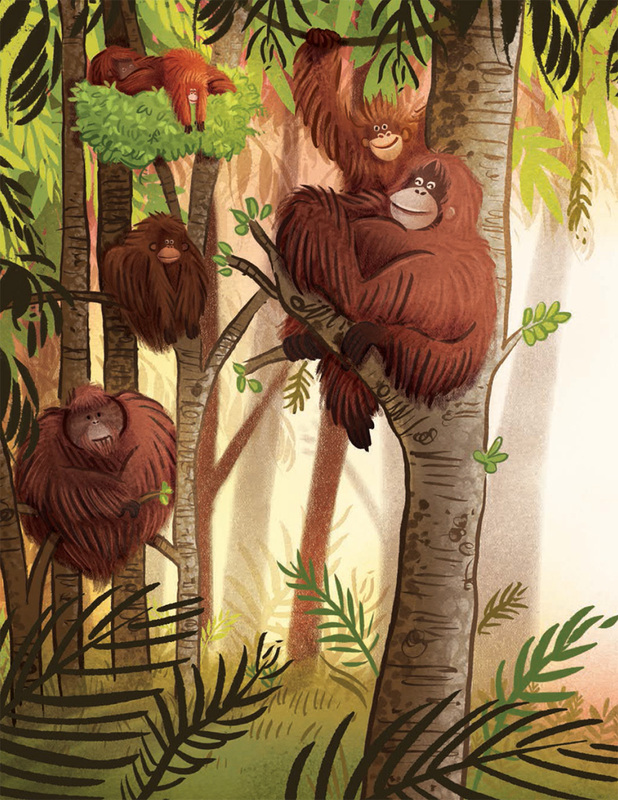 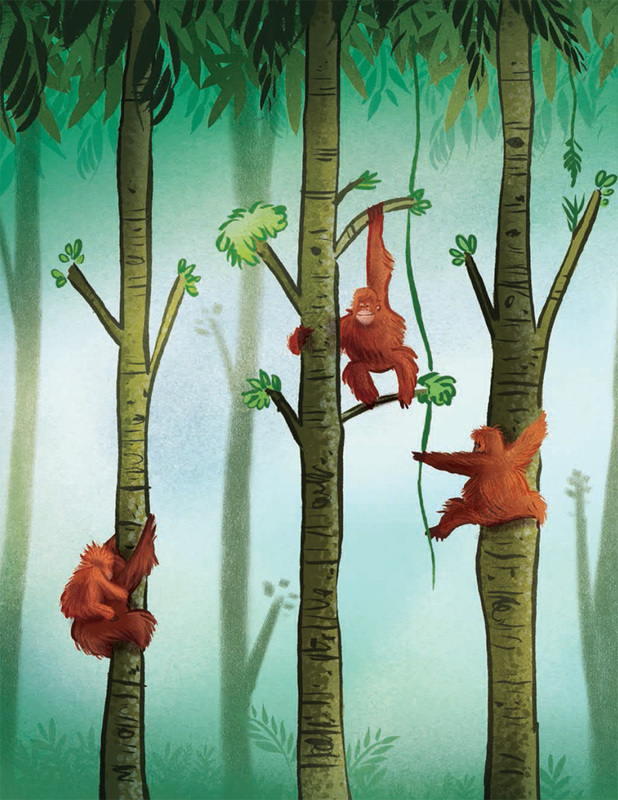 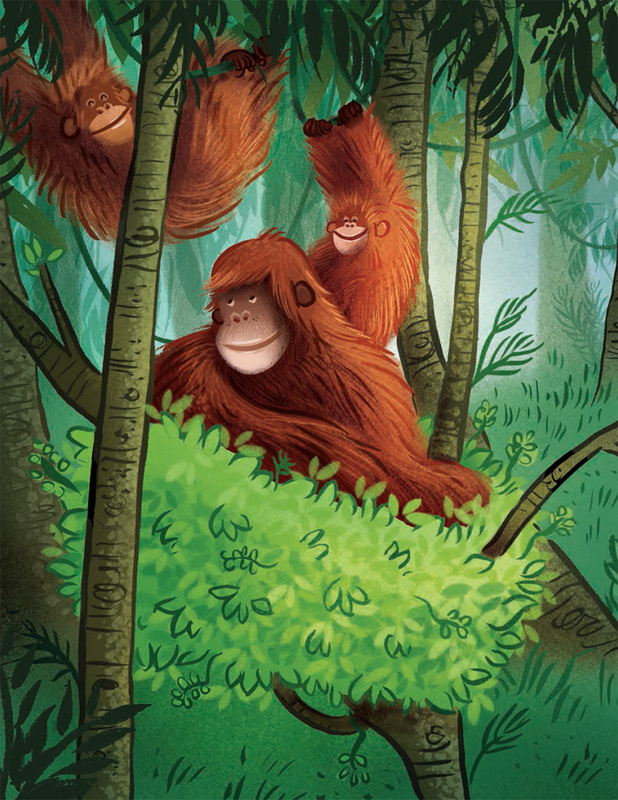 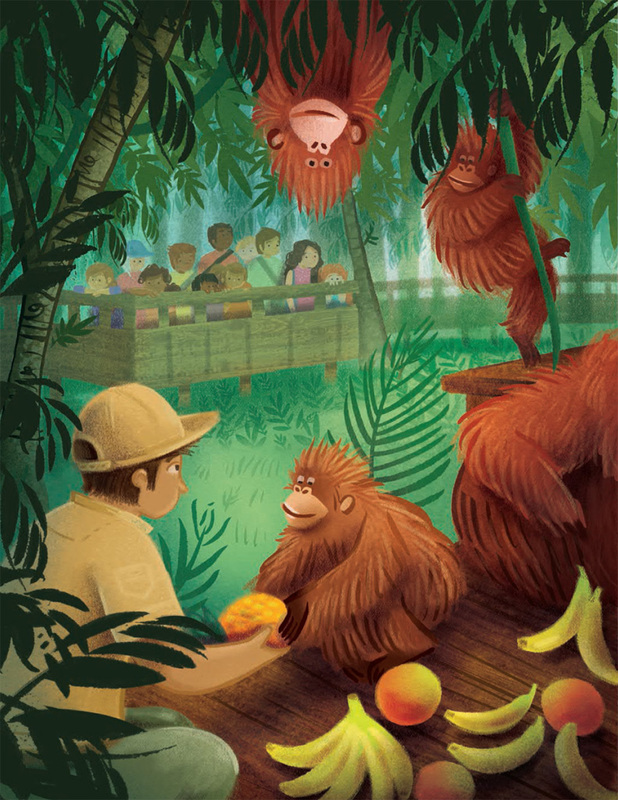 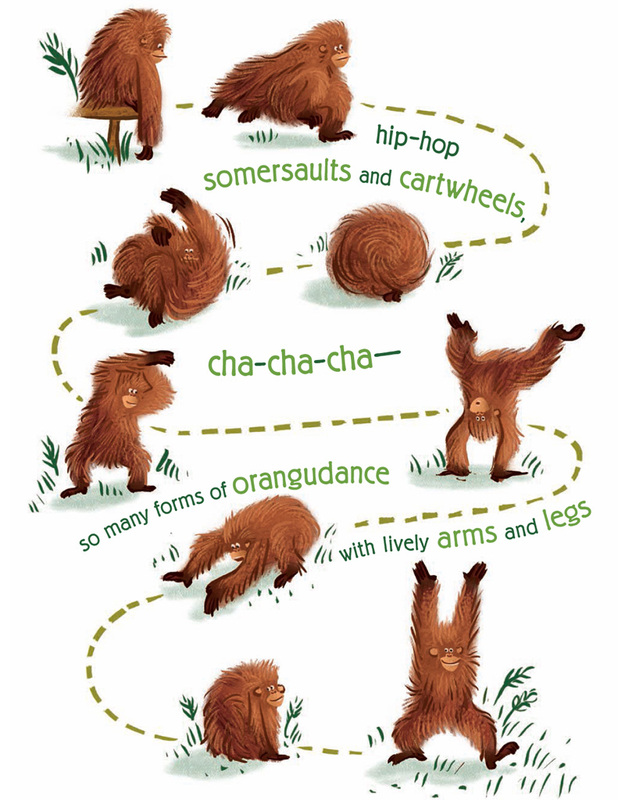 A joyful ode to orangutans written in playful tanka poems. Written in bold poems in the tanka style, an ancient Japanese form of poetry that is often used as a travel diary, this exuberant orangutan celebration from acclaimed poet Margarita Engle will make readers want to dance, too! 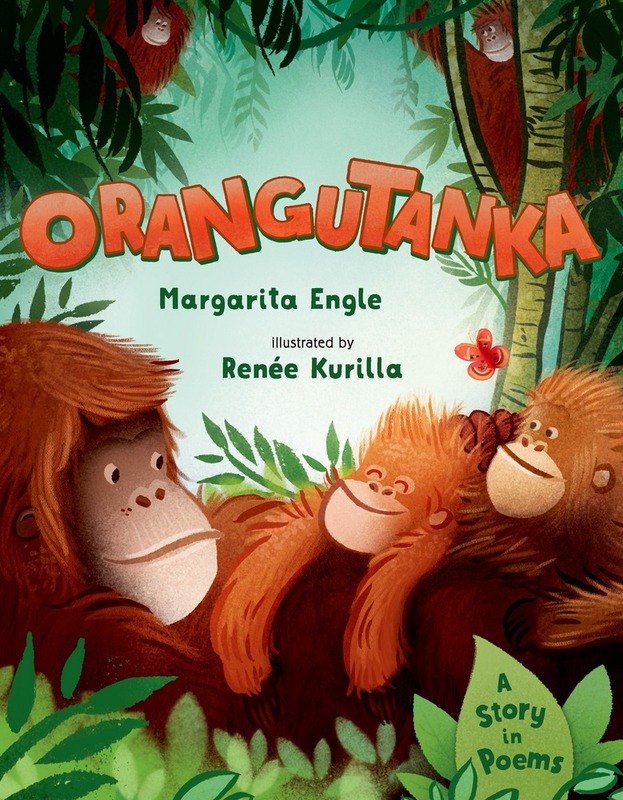 Margarita Engle is a Cuban-American poet, novelist, and journalist whose work has been published in many countries. 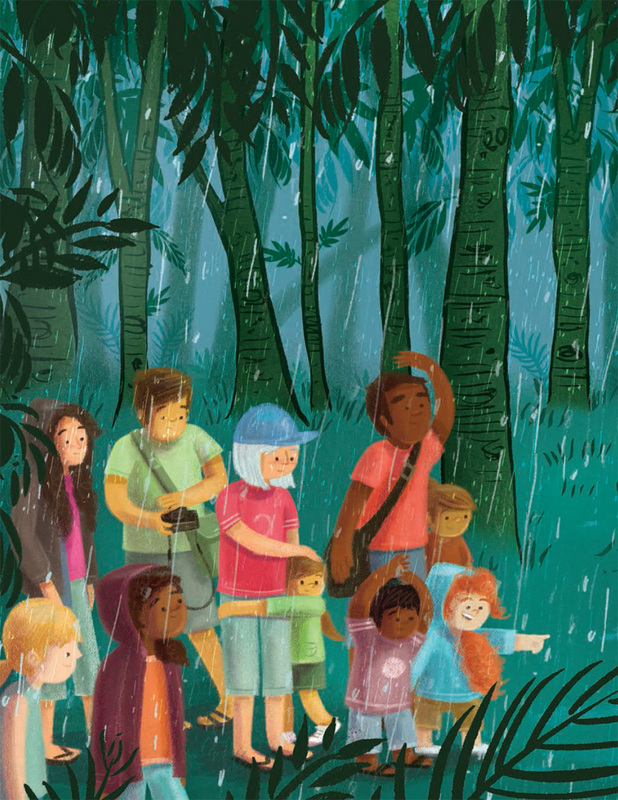 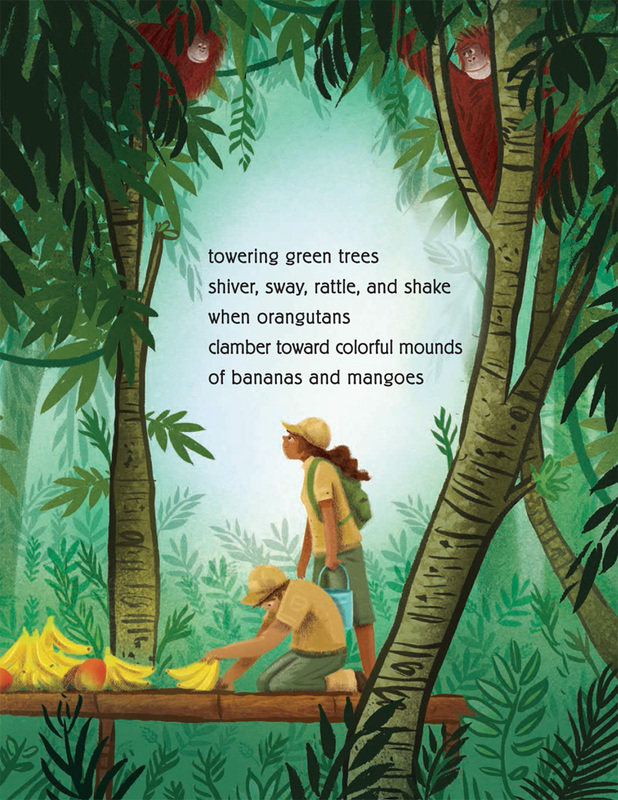 Her books include the critically acclaimed The Poet Slave of Cuba, winner of the Pura Belpré Award; The Surrender Tree, a Newbery Honor book; Tropical Secrets; Summer Birds; When You Wander; and many other books for children. 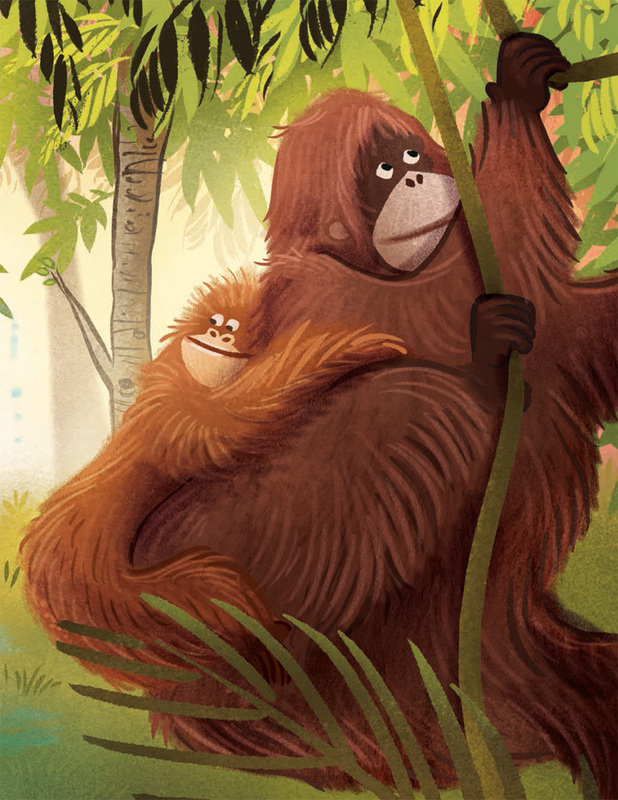 She lives with her husband in Northern California.